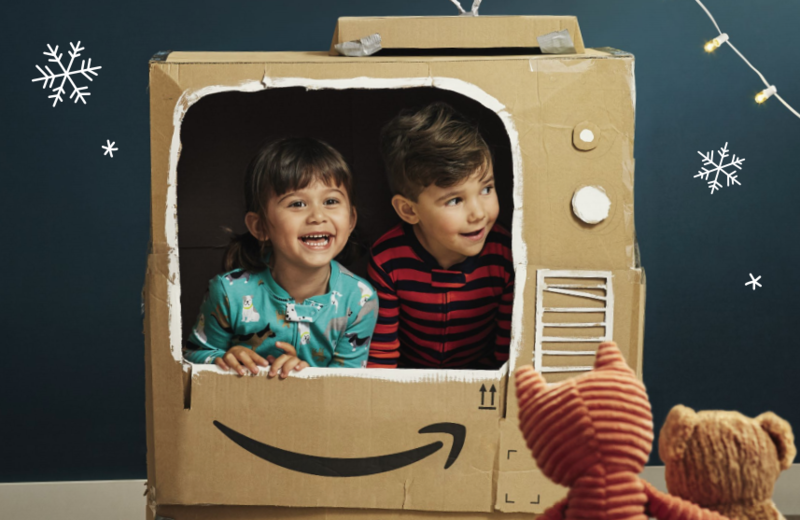 Why it matters: With Toys R Us no longer in the picture, Amazon is stepping in this holiday season with a printed toy catalog that'll be mailed out to millions. It's further proof that tactics of yesteryear are still viable in today's modern shopping climate. As a child of the 90s, one of the highlights of the holiday season was receiving the annual Toys R Us “Big Book” toy catalog in the mail. I mean, how could you even begin to craft a proper holiday wish list without this invaluable tool? Toys R Us, as you may recall, filed for Chapter 11 bankruptcy protection in September 2017 and closed all of its US-based retail stores this past June. Rumors surfaced a month later that Amazon was preparing to fill the void this holiday season with a printed catalog of its own and right on schedule, shipments of “A Holiday of Play” are going out to millions of customers. The holiday catalog, available to view online here, is more or less your run-of-the-mill toy catalog albeit with a modern flare. Instead of listing prices, Amazon has attached QR codes to some of the products so you can shop them online. Amazon in a statement to CNBC said they are excited to offer a new way for customers to shop for toys this holiday season. Those who don’t receive a catalog in the mail can pick one up locally at Amazon bookstores and 4-star locations. Amazon earlier this month lifted the $25 minimum purchase to qualify for free shipping. The move will help attract more customers during the lucrative holiday season while likely converting some new shoppers to Prime members.